The new Nintendo Direct dropped some major Pokémon Ultra Sun and Ultra Moon news, some of which previously leaked in CoroCoro Magazine, other bits all brand new. 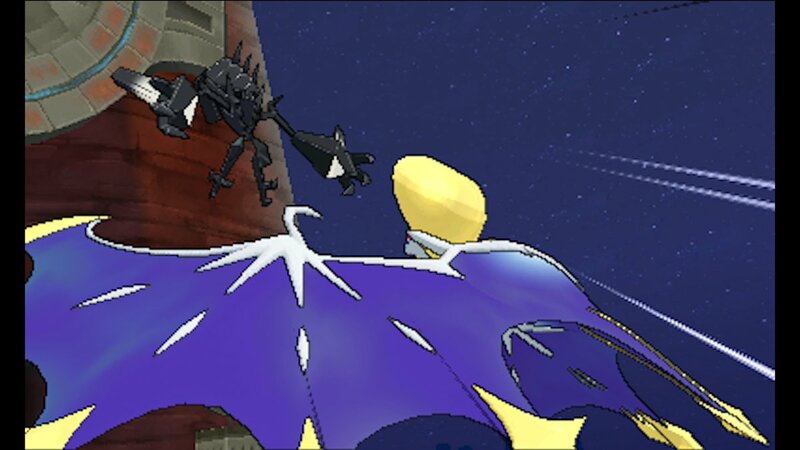 The localized names for Necrozoma’s new forms were confirmed, “Dusk Mane” for Solgaleo and “Dawn Wings” for Lunala. In general, Necrozoma will play a bigger role in these new games. New story additions and alterations are promised for returning players from Pokémon Sun and Moon, while new map areas were shown off, including a surfing beach and a Pikachu valley. New fashions for your trainer were also announced. Ultra Sun and Ultra Moon will introduce new Pokémon mid-generation, a first for the series. Specifically the Ultra Beasts UB-Burst for Ultra Sun and UB-Assembly in Ultra Moon. More details to follow later. In other Pokémon news, those who download the Virtual Console versions of Pokémon Gold and Silver beginning September 22nd on 3DS will get a Celebi for Pokemon’s 7th generation games. Preloads for the classic Game Boy Color games begin today. 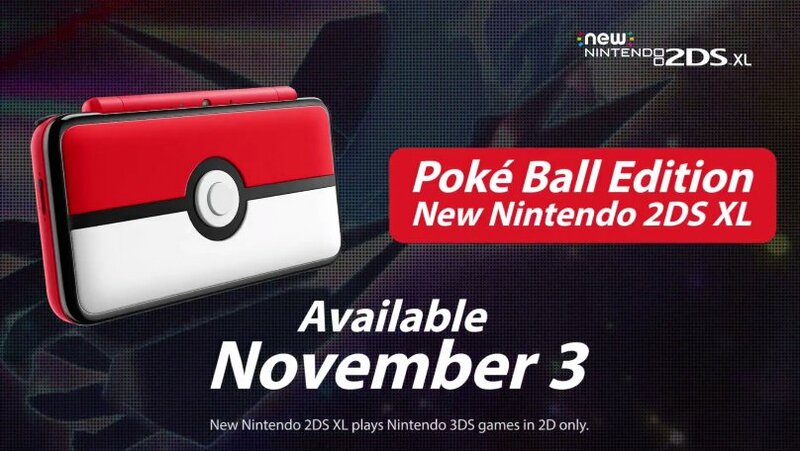 A special Pokeball-themed New 2DS XL will launch in North America on November 3rd, two weeks before the new games. Japan will also get a special Pikachu-themed New 2DS XL that same day, with no word on a US release. Pokémon Ultra Sun and Ultra Moon launch worldwide on November 17th.